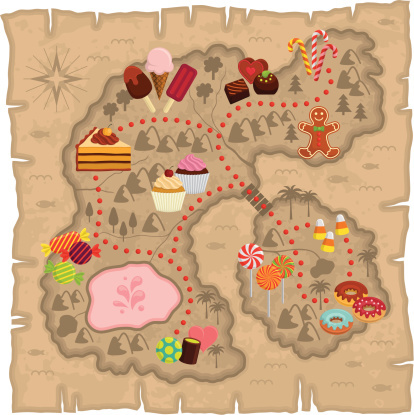 Join us for a fun filled morning travelling through Candy Land! For family with children age 0 - grade 2. From lollipop woods to the candy castle there will be plenty to discover. Children will explore, play, learn and connect with each other while participating in games and activities. Parents will discover simple and engaging ideas to promote learning in all areas of development. This event is in partnership with the Northern Virgnia Association for the Education of Young Children!